Together we represent a network of visionaries, educators, Olympic athletes, innovators, humanitarians, authors, whimsical artists, Clinically Informed Life Coaches sm, mindful rebels and grassroots entrepreneurs who are dedicated to culture shifting and entrepreneurial self-reliance of today’s young adults. is a good fit for the current dreams, educational pursuits, desires and needs of the potential client. Pacia Academic Resource Continuum (PARC) is a highly customized college coaching model that helps students navigate efficiency. Nutrition is the first step in reaching high levels of personal discipline and success in other areas of your life. We partner with you to custom design personalized GAP experiences. These plans are formulated to fit targeted personal outcomes. This 4-6 month experiential course is designed to create fluid mastery experiences through four different domains. 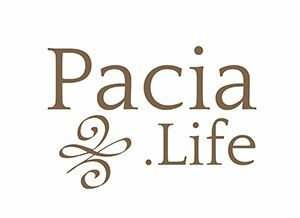 As one of the backbones of success, the Pacia Life Financial Literacy real life curriculum is broken up into 3 key segments.